Welcome to the 2018 Reggspedition! 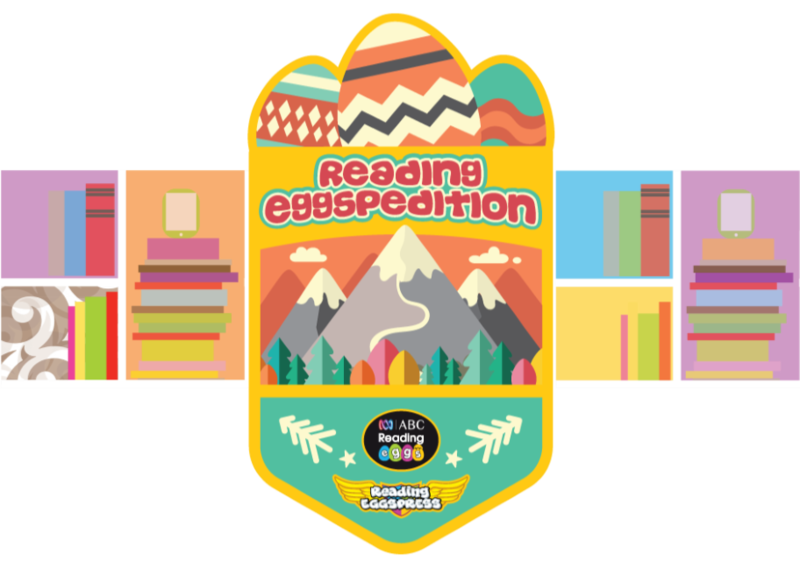 Simply enter your details below to sign your class up for the exciting reading journey! 1. Let us know who you are. 2. Please list any teachers from your school who you think would be interested in being part of the Reggspedition. 3. How did you hear about the event?